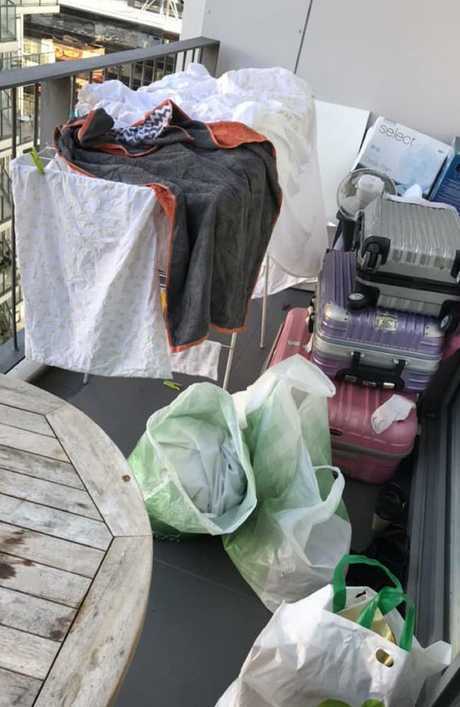 A COUPLE who saved for five years for their dream trip claim Airbnb refused to refund their money despite their holiday let looking like a 'bombsite' strewn with other people's laundry. 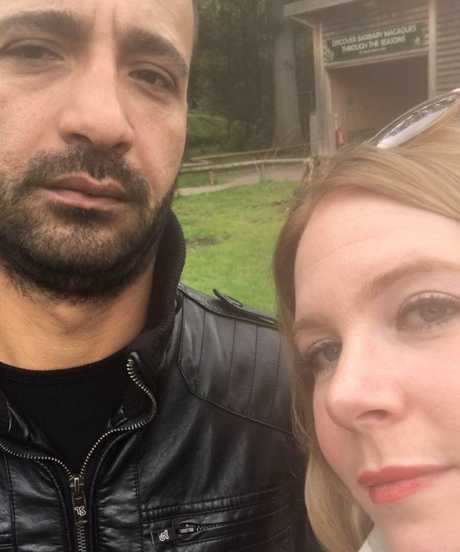 Helen Hewitt, 38, and her partner Jay splashed more than $1,200 on a 12-night stay in a flat in Auckland, New Zealand, after pictures showed it in pristine condition. 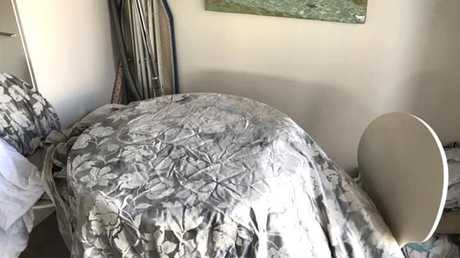 But when the couple arrived, they allegedly found it "dirty and cluttered," with laundry thrown across the furniture and the bed covered with other people's clothes. After the host promised the mess would be fixed the couple agreed to stay, but they claim that a day later other people's luggage was being dumped there and open food was left lying around. 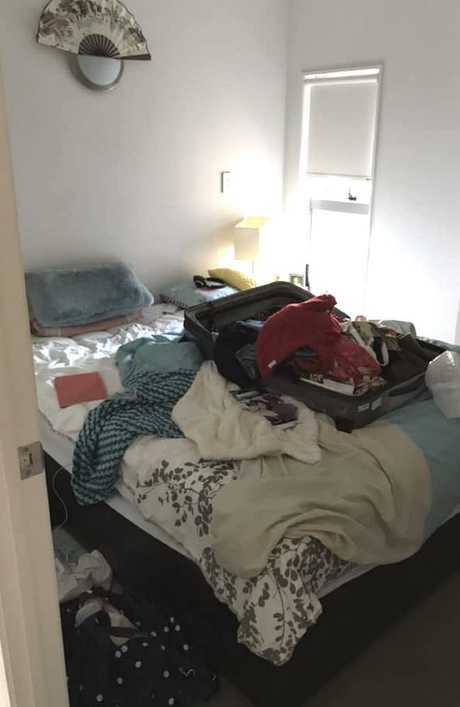 Despite complaining to Airbnb and showing them photos of the mess, Helen claims Airbnb told her a refund was at the discretion of the host - before closing the case. Helen, from Redditch, Worcestershire in the UK, said: "It was disaster. It looked like a complete bombsite." 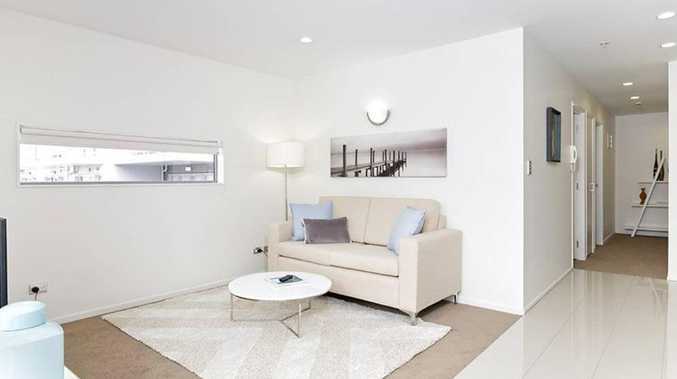 "The clean pictures are of the apartment we thought we'd booked. Of course when we got there, it was so messy and untidy - we just couldn't stay there. It was very cluttered. 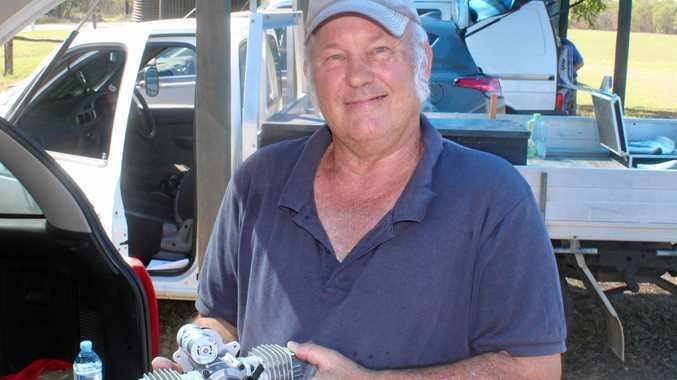 "We'd been travelling 30 hours and when she (the host) initially came in at about 6pm and said she would get it sorted tomorrow morning, I thought it was fair enough, but when we got back the next day, the flat was in more of a mess. "It became quite apparent that the host didn't live there - she was obviously working for somebody because more suitcases came in the next day. "She must have been looking after quite a few premises in the area because the next day all the laundry for the other properties was in the flat, thrown over the table and sofa. "There was luggage on the bed that was meant to be our room, but that's the room she was staying in." Helen claimed that the couple were also given the smaller bedroom, which was nothing like the bedroom advertised on Airbnb. She said: "There was clutter shoved in the cupboard with the boiler which is a fire hazard. 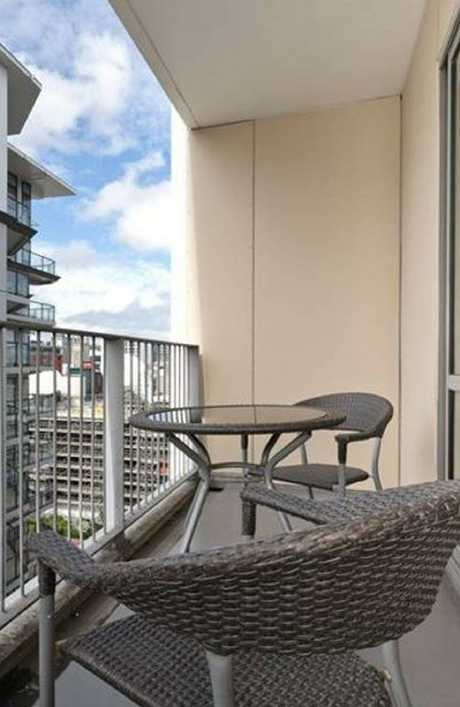 [then] the balcony is pictured with [a] lovely table and chair and it just had that rotten old mouldy bench and all the suitcases. I've no idea who they belonged to." The apartment that Helen and Jay, 40, say they had been promised was an airy, spacious sanctuary above busy Auckland, but what they found was very different. 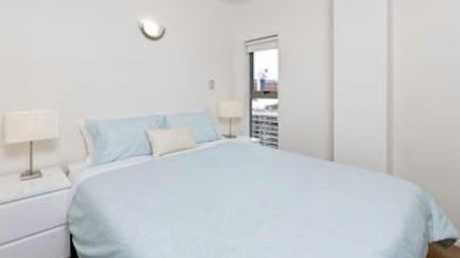 After almost 30 hours in the apartment with little sleep due to what they say was dirty bedding, Helen claims she and Jay were forced to find alternative accommodation. When she requested a refund from Airbnb, the site allegedly told her it was down to the host to make that decision. Helen said: "The sheets were dirty so we couldn't even sleep. "We found a hotel that actually only cost £100 ($A180) more than this Airbnb, with great big double room, sofa, TV and en suite. "When I complained to Airbnb they initially said to me they'd get in touch with the host, then I got another email saying the host disagreed to giving me a refund and it's at her discretion. "No host is going to give a refund if they just got £720 ($A1297) and I'm not there. You'd think Airbnb would be able to make that decision. "I'm still out of pocket by £720 ($A1297) and the host was allowed to advertise the room again and get somebody else in. How is that fair?" "The last message I have from Airbnb was that the case was closed." A spokesperson from Airbnb said: "Our original handling of this case did not meet the exceptionally high standards we set for ourselves and we are reaching out to the guest to help make things right. "There have been over 400 million guest arrivals on Airbnb and negative experiences are extremely rare."